Wolo - Raging Bull Horn Electric Horn | Best Electrical Horn for 12v Vehicles | Car & Truck Horns for Sale | California Car Cover Co. 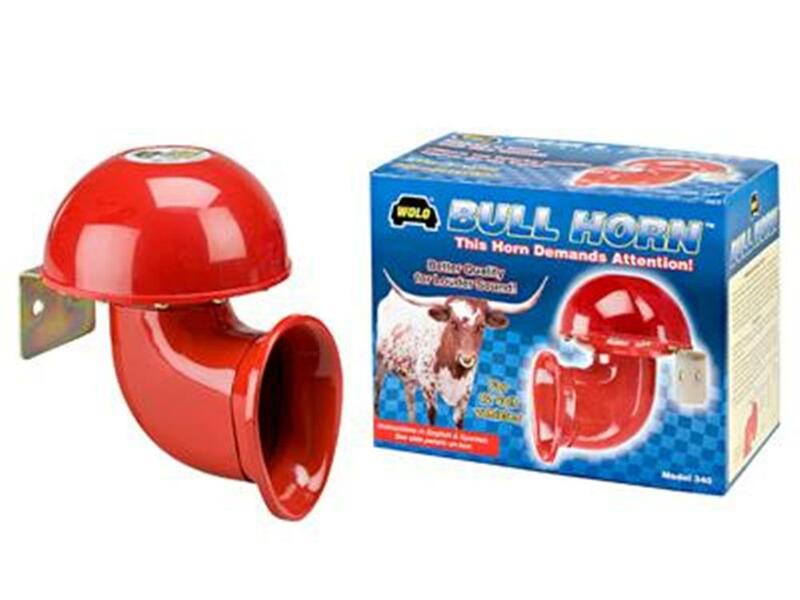 The Wolo 340 Bull Horn Electric Horn is a real attention getter - sounds like a raging bull! Rugged construction will ensure many years of dependable service. Installs easily in any 12 volt vehicle with a one (1) wire hookup.